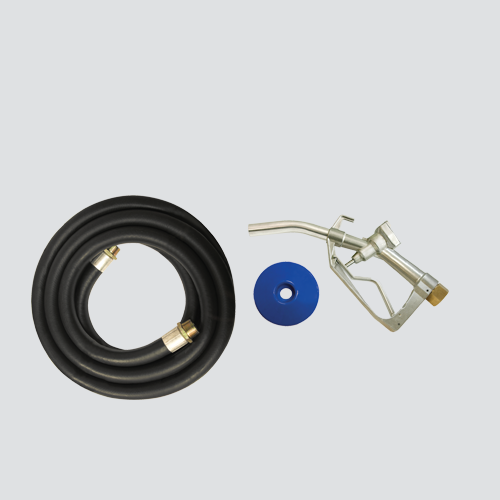 The 1" manual fuel dispensing kit has everything you need to dispense fuel except the fuel pump. This kit is designed for use with gasoline, diesel, kerosene, and most petroleum-based unleaded fuel. Used on gravity fuel systems and electric pumps for agricultural or off-road fuel applications.